The character is portrayed as a man with brown eyes and hair, with an epic sense of dressing up. 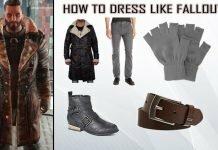 Here we have brought you this guide to dress like the epic character of Captain Cassian Andor and get his elegant looks that will surely turn some heads. 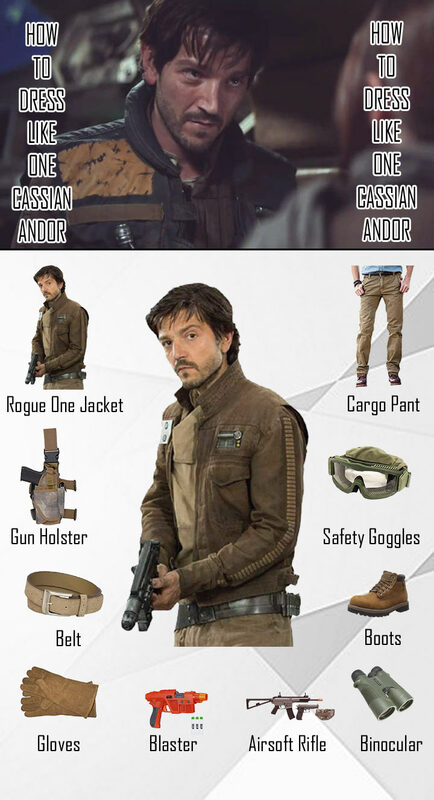 The Star wars rogue one costume jacket shown above is the exact replica of the one worn by the character of Captain Cassian Andor in the movie. 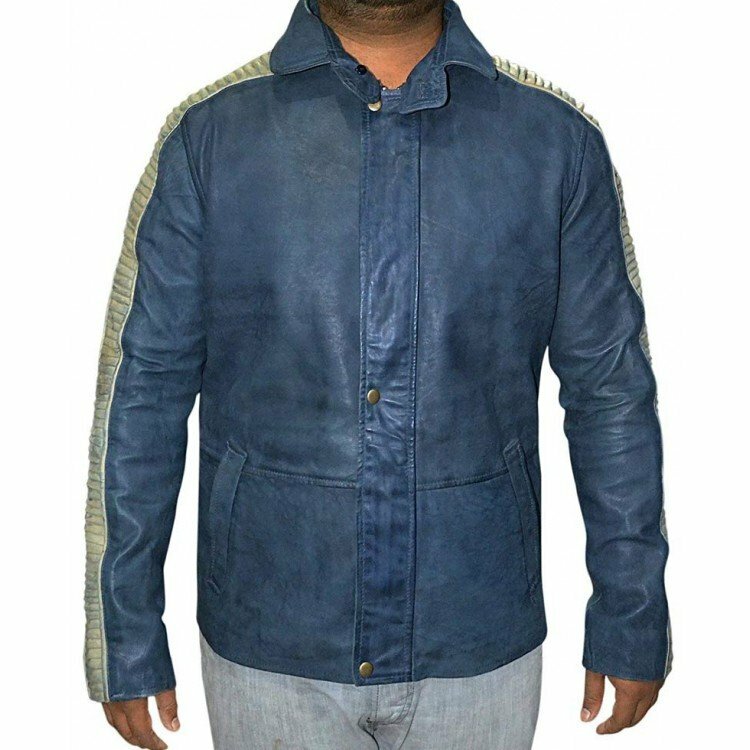 This elegant and attractive jacket is made of high quality cotton fabric to provide you with a comfortable feel. 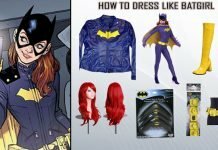 This jacket features Soft viscose lining for your comfort, quilted design on the chest to get the design pixel perfect with Neat and tidy stitching. 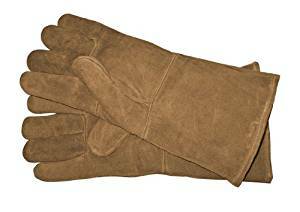 These handsomely brown gloves are made from high quality fabric and are powder coated for additional durability and these gloves also feature tanned finishing. These pants match the pants worn by Captain Cassian Andor in his The Star wars rogue one Cassian Andor costume. 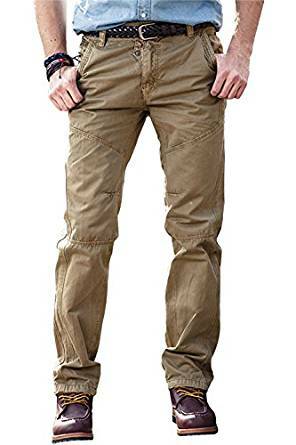 These pants are made of high quality 100% combed cotton and features soft texture. These pants are manufactured with excellent craftsmanship and designed with delicacy. 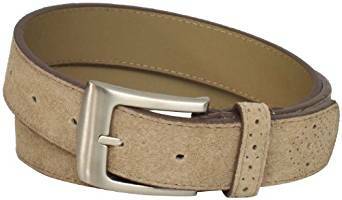 In The Star wars rogue Cassian Andor is seen wearing this beige colored belt with his Cassian Andor costume. This suede belt is made of 100% leather and it features perforated tip and keeper. 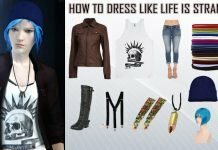 Apart from the costume this belt can be worn with you everyday clothes as well. 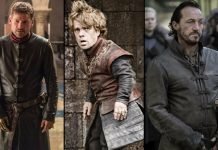 Match your Cassian Andor costume with these tough and sturdy boots made of leather. 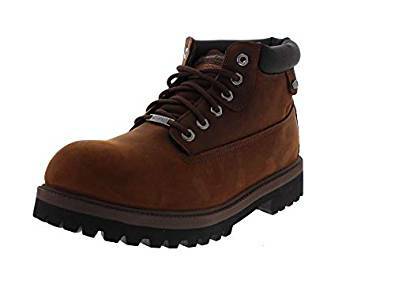 These rough and tough boots come with rubber sole which will make you feel good while wearing them. The leather used in these shoes is water proof, so you can always wash them and buy them a brand new shine. 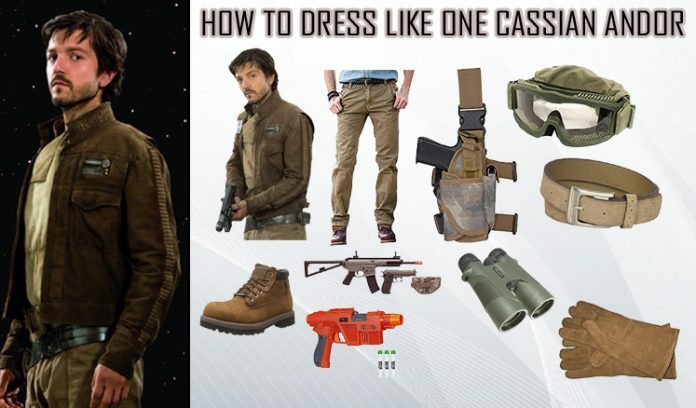 Weaponry is the part of Cassian Andor costume as well. First and foremost weapon that we’ve brought for you is this blaster. 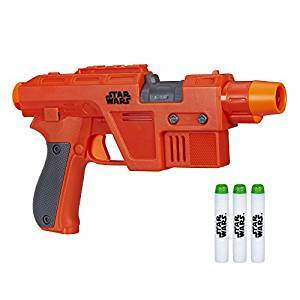 This blaster features front load, single shoot, and the glow strike technology for light effects along with the darts that’ll glow in the dark as well. Cassian Andor costume also includes this pistol and rifle battle kit. Made using top quality material and tested for quality and performance these guns are a must buy for the Cassian Andor costume. 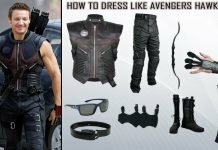 Since Cassian Andor costume includes weaponry, you are surely going to need this holster pouch holder. This side pouch can be used to put your handgun or pistol at the arm’s length and it comes with an adjustable wrap around as well. 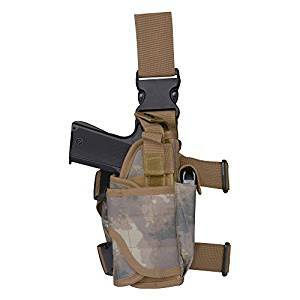 This holster can be buckled up to your waist or tied to the leg. Your choice. Get these amazing goggles that come with fully sealed eye protection. 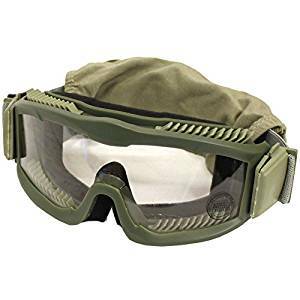 These goggles are made of high quality material and were used by Cassian Andor. To get the character of Cassian Andor right you need these amazing multi-coated binoculars. 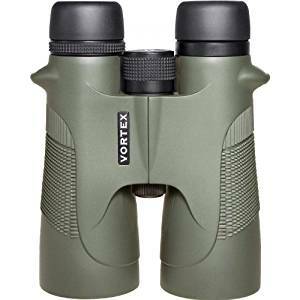 These binoculars include adjustable eyecups and are seen accompanying Cassian Andor throughout the movie. 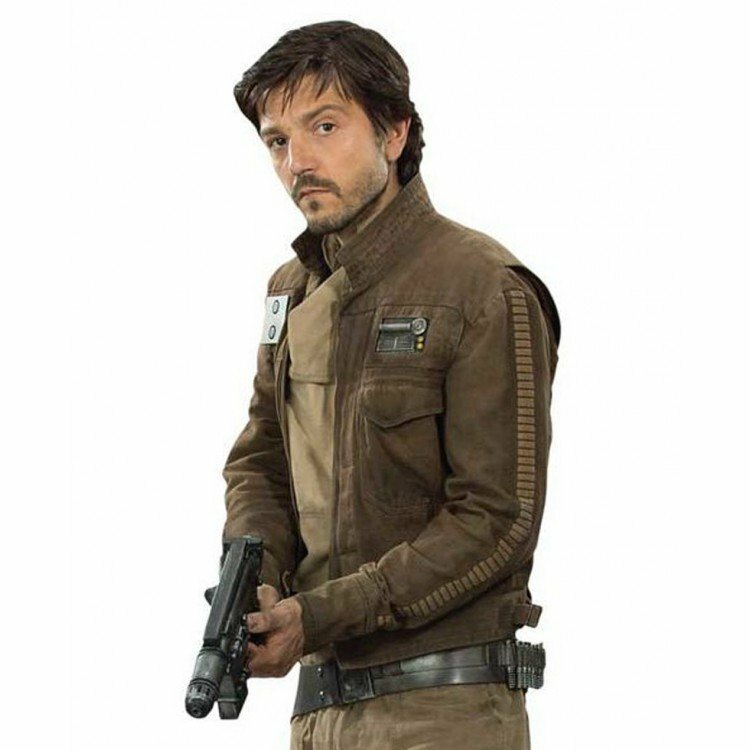 Get this amazing Star Wars Rogue One Captain Cassian costume jacket made with high quality leather and comes with viscose lining for your comfort. 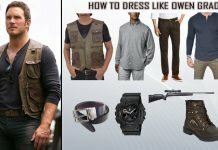 Go for this Star Wars Rogue One Captain Cassian costume to be part of an iconic world of Star wars.